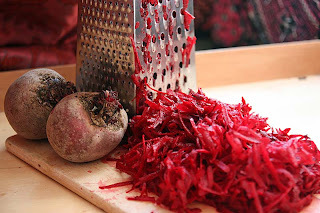 First it was Brussels sprouts hash, now its Beetroot hash. Well what can I say, its a good way to eat my vegetables. I'd like to say these are made with my own home-grown beetroot, but I can't. The beetroot in my garden plot is well covered by the icy layer of snow. Even if I did attempt to dig my way to them, it would be a hard task for me to pull out of the frozen ground. Instead I had to buy some from the supermarket, on the plus side they are organic and grown in Fife, Scotland. Like sprouts, beetroot is a vegetable that never featured in my parents home. The only version that would make an occasional appearance would be the pickled kind, in a jar. This was often used to accompany a cheese roll. 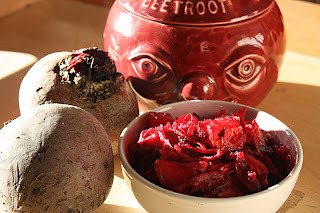 The other time I'd see pickled beetroot was at school for dinner always accompanying clumpy mashed potatoes. So many people seem to have negative experiences of the beetroot, all these stem from vivid memories from their childhood. In order to overcome this dislike and the demise of the beetroot, many cooks and chefs have tried to come up innovative ways to re-introduce beetroot to people again. It certainly has worked. Over the past few years, the beetroot has re-emerged in a number of attractive guises such as: beetroot risotto, beetroot cake, beetroot muffins, beetroot sorbet and even beetroot ice-cream. Well instead of a sweet beetroot dish today, I thought I'd make a savoury one. I had no regrets, as this beetroot hash was a winner. I was happy to tuck my fork into the soft crimson dyed vegetables and taste its deep root and earthy flavours. I served these with some veggie sausages, a fried egg and a dollop of brown sauce. Heat 2 tablespoons olive oil in a large pan or frying pan, add the onion and cook on a low heat until the onions are soft. Add the remaining oil and to this add the potato cubes and fry briskly until starting to brown and soften. When you are certain the potatoes are cooked enough, then add the beetroot. Season to taste with salt and pepper and continue to fry over medium heat, stirring form time to time, until the beetroot is tender. The vegetables should be crisp and slightly mashed together. Serve hot. Adapted from Leiths Vegetarian Bible. Mmmmmmmm, I love beetroot so this is a winner for me, but the brussel sprout hash is a big no no! As a kid I loved pickled beets. I think this would be a very good dish as well. Now if I could just get some root crops to grow in my garden, I would be all set. Anyway, I love beetroots, and they do add colour! interesting! i never would've thought of using beets like that but i bet it's good. last spring i grew a few beets and i'd never eaten them before, so wasn't sure what to do with them. i found that cutting them in thin slices and roasting them with s&p/olive oil was a good, simple way to go. LOVE the beetroot ceramic face dish, that's adorable. looks like he was supervising you...wonder if he was traumatized by the grating process. MMMMMMMM,..I love beetroots in every way & yours looks splendid & tasty!! 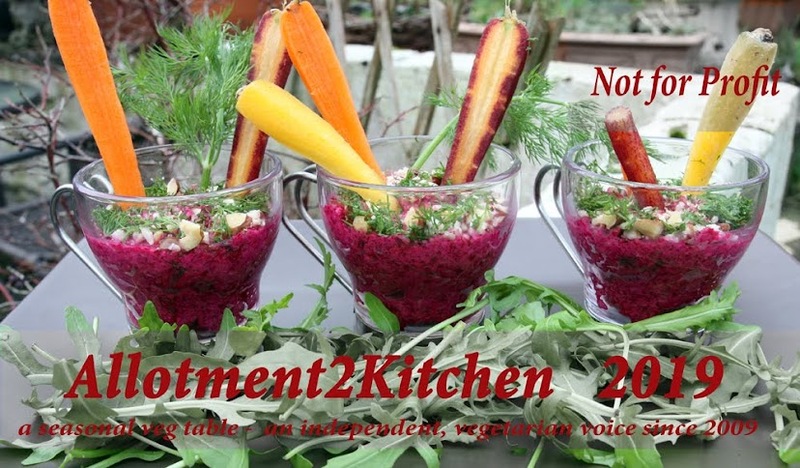 If you are interested, I have a few beetroot recipes on my blog, filed under vegetarian. 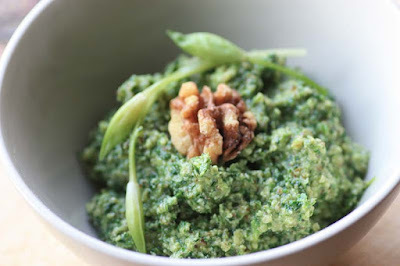 Please do give the brussel sprout hash a go, I think you'll be surprised. I certainly was. Its certainly an innovative way of eating this veggie! I picked this fella up for £0.99p at a charity shop when I was in Perth. He is rather cute. Its his first appearance on my blog, sure there will be many more. I do understand what you mean about getting your head around the the term 'hash' (as it has other connotations). I did too, but I would not know what else to have called this dish, just like you :) I guess I could have added 'browns to the end though. I hope you get some root crops growing in your garden. To be honest, nor do I. Obviously its an imported Amercian term meaning potaot cubes fried in hot oil until crisp and brown, but in the U.K and other parts of the world it has other connotations. Anyway, I'm glad you read that you like beetroots! I like the simplicity of your beetroot recipe. So pleased to read that you LOVE the beetroot ceramic face dish. I got to dopt him froma charity shop for a bargain price of £0.99p, he is well and truly loved. Your right to point out whether or not he was traumatized by the grating process. Bad me, I did not think of his feelings. 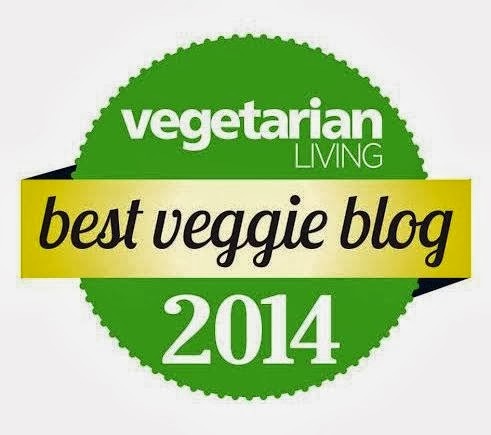 We certainly must Thank all the chefs who made beetroot appetizing or at least bearable! I will come by and check out your beetroot recipes. I may just find something to bookmark for next time. Thanks. This really was lovely to eat. I agree with you, I can't quite imagine Beetroot ice cream either, but there is a recipe out there for it - I've seen it. this looks just lovely... i will make this for my sister when she visits next..she's gonna love it. thanks for sharing this. 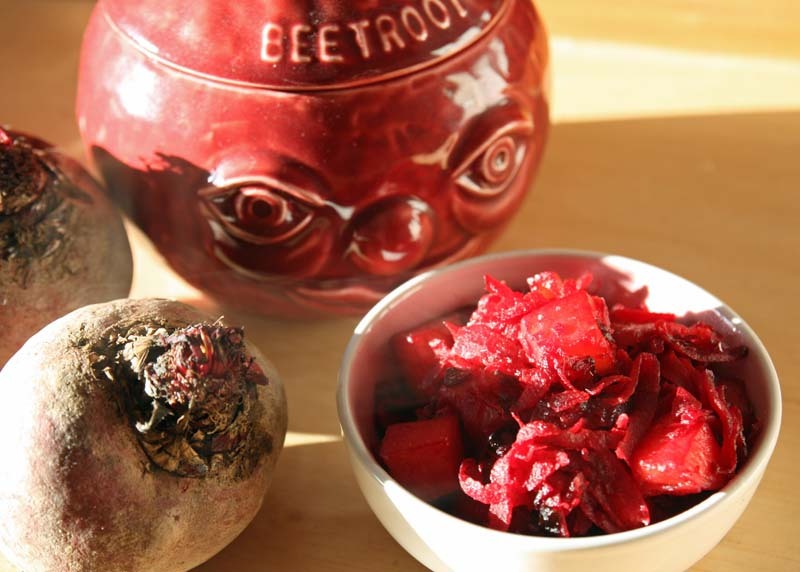 Oooh, I have a deep and abiding love for beetroot, so am always happy to see a new recipe! As a cub, the only beetroot I had was the pickled stuff in jars, but I was very rarely allowed any, as I'd get overly excitable about the, um, indelible nature of pickled beetroot juice (heheh!). Hope you're keeping warm & well! If you do make this for your sister, please let me know how she found it. 'As a cub..' that is so cute. Glad you like the recipe, not sure how it would work with cubed parsnip, but you can only give it a go. Hope you're keeping warm too, I am actually freezing. Getting to and fro work is awful. I had to work today from my workplace to the city centre to get the train (tookme over an hour) then I get to the train station and the train is cancelled, got home eventually and i have tired! Try this recipe, its a pretty good way of eating beetroot if you not such a fan of it. I love beetroots! This looks absolutely delicious :). And so simple! This looks so good Mango! I love that you used beetroots! They are so good for you!! I am so glad you tried it and was delighted with the taste. Indeed I will take a trip with you to Memory Lane. Ooh it looks scrumptious and so colourful! I love beetroot in any form, will have to give this a go!